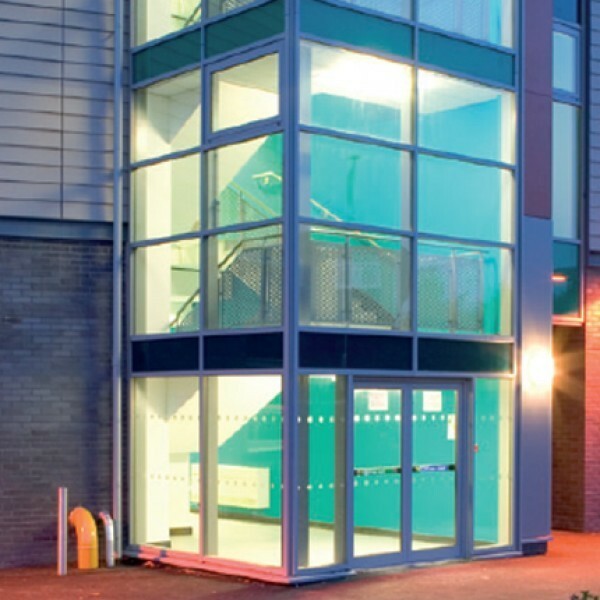 Welcome to the County Glass and Glazing Aluminium Range. 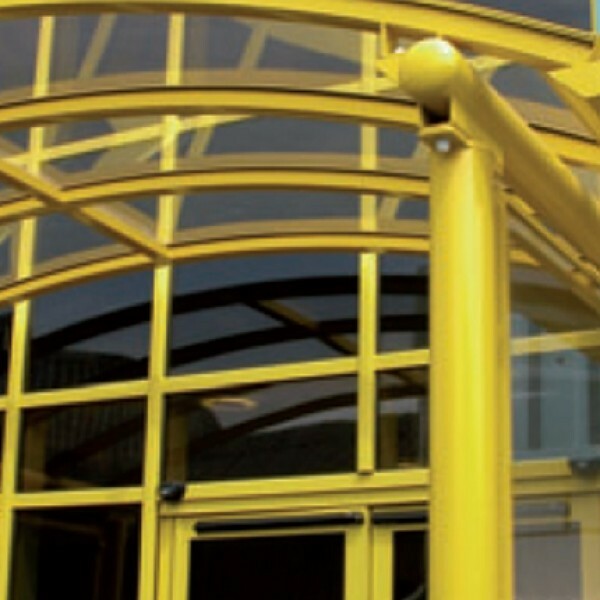 County Glass and Glazing also offer a fantastic range of Aluminium doors and windows as well as the high quality upvc windows and composite doors. 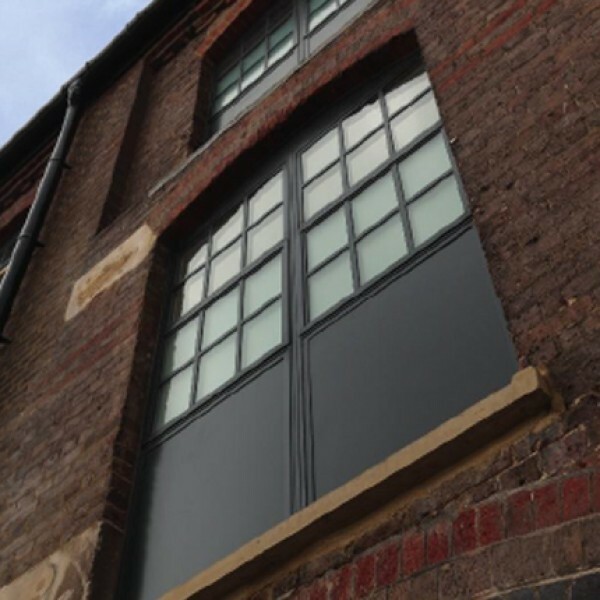 We manufacture our aluminium product range in our state of the art factory to your exacting specifications. 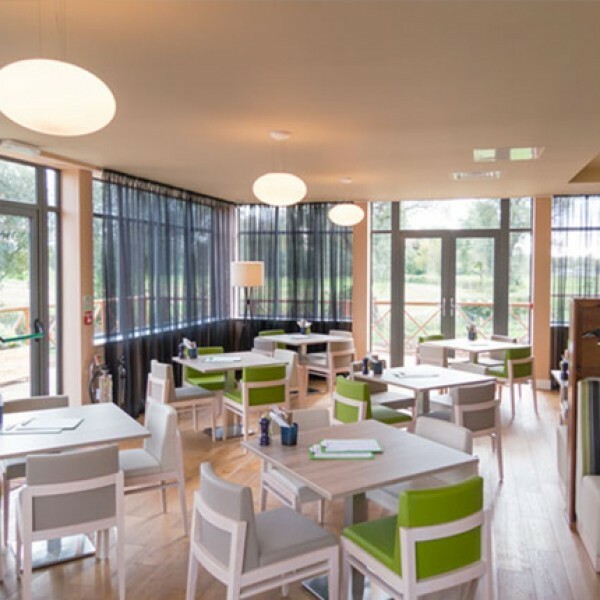 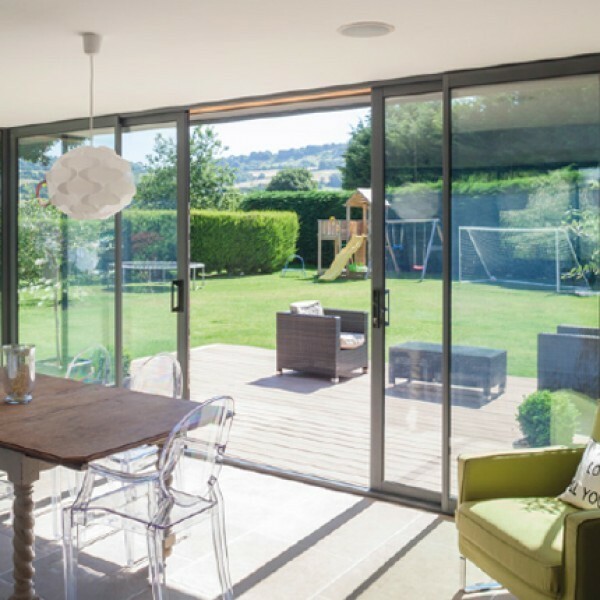 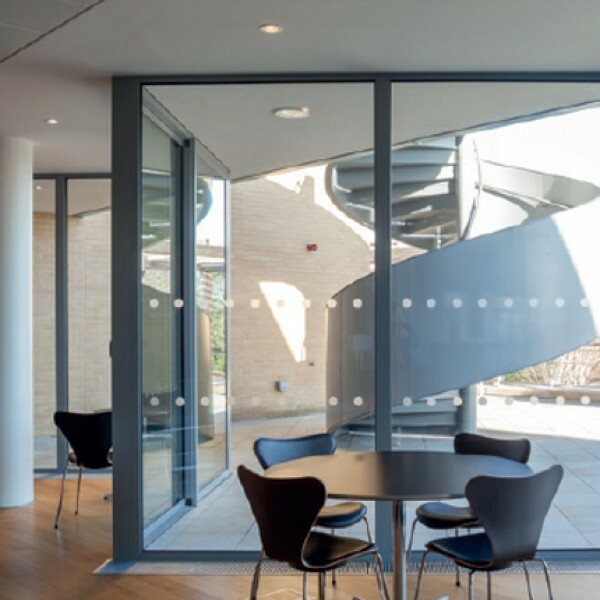 Take a look at our aluminium bi folding doors and see the quality of our aluminium range. 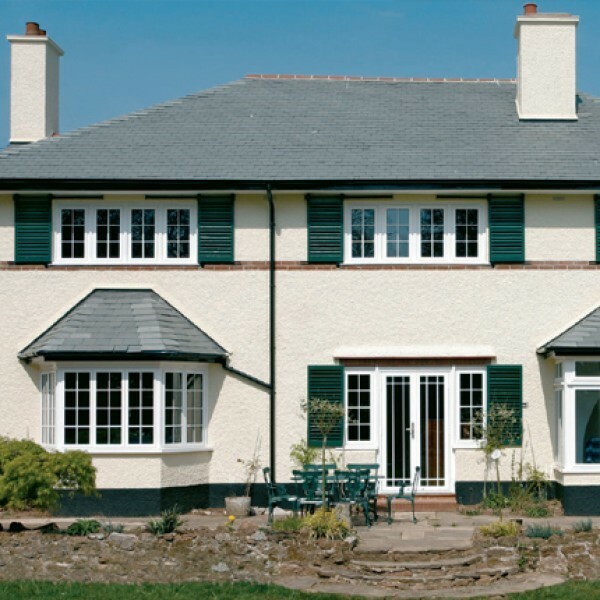 A County Glass and Glazing Visoglide door adds eye-catching impact to the exterior of your home.